Rent a Scooter Bangkok offers scooter rental services in Bangkok (Thailand). After staying a short time in Bangkok, everyone can note that the city is crowded, and it is always under traffic jam. Based on this statement, we have decided to act and find a solution to help people moving in Bangkok with our motorbike. Strong for many years of experiences in riding bikes in Bangkok, we knew that scooters are the best solution to move fast and cheap in the city. 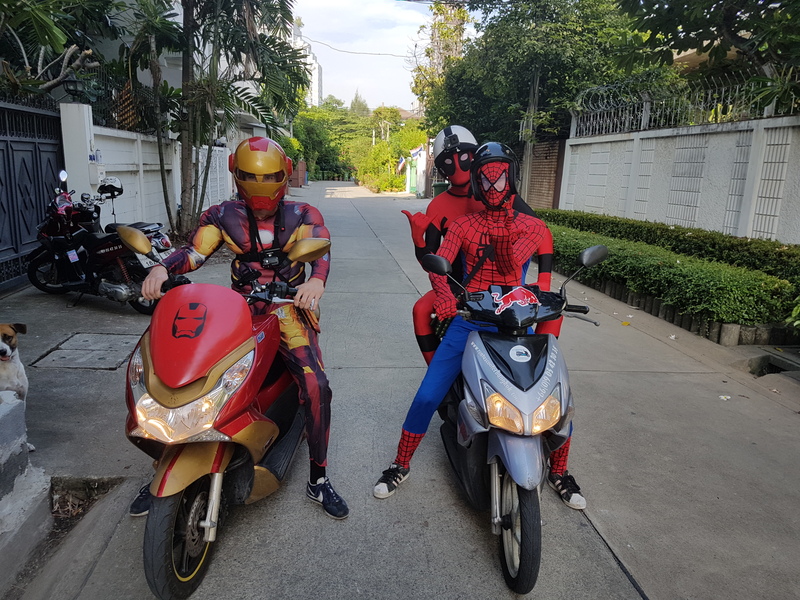 This is how we decided to start a scooter rental activity. 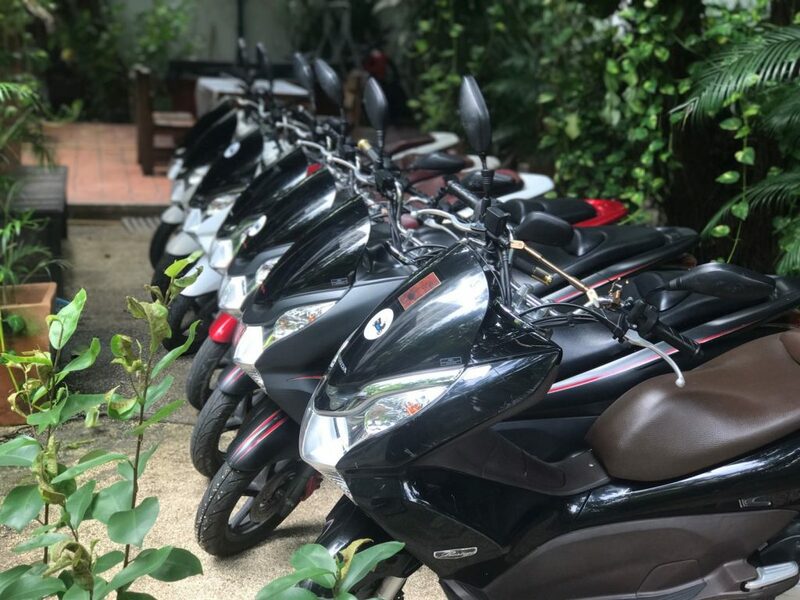 Our mission is thus to offer scooters for rent with the best service, at any time and at the cheapest rental price. Our vision is to be a company offering freedom, safety, saving in time and money to people in Bangkok. 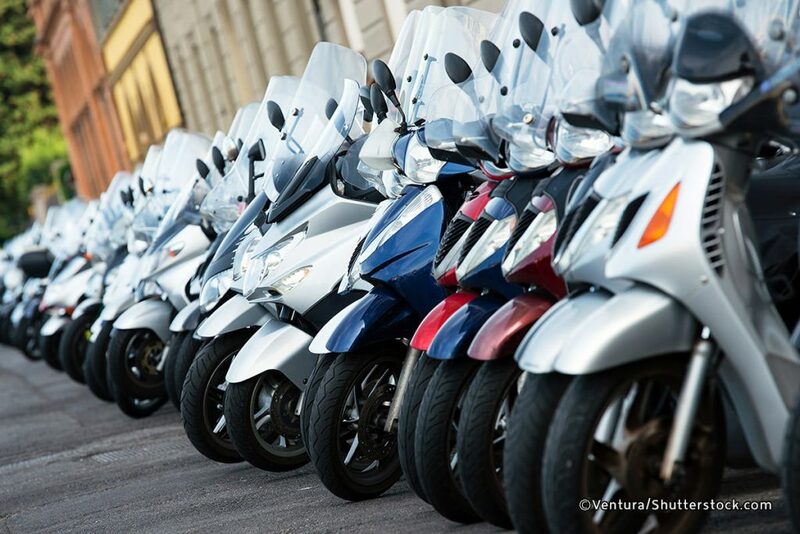 Our offer is daily, weekly and monthly scooter rentals and we provide helmet and third-party insurance. 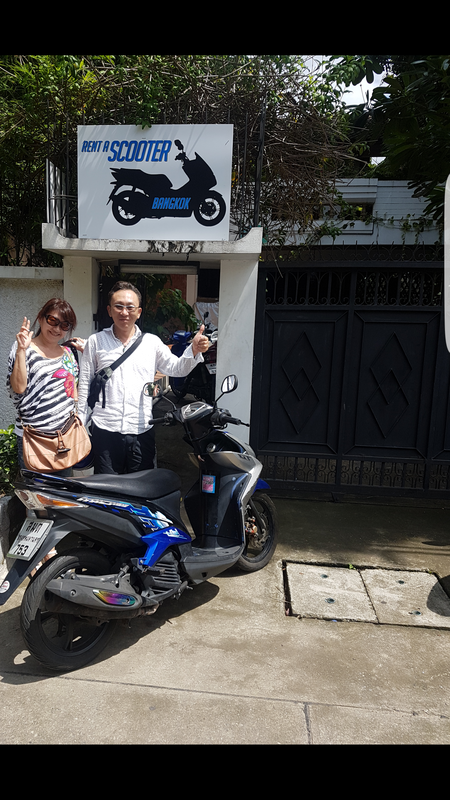 Why rent a scooter in Bangkok? How many times have you been stuck in the traffic, watching the time and hoping you won’t be late? Driving a motorcycle will make you avoid this situation forever. With a scooter, say bye to traffic, it’s almost a non-stop driving (except red light obviously). You will divide your travelling time in Bangkok at least by two. Even if you use common transportation like BTS or MRT, most of the time you need to change the transportation and get a cab or a motor taxi. All of these changes can take a lot of time and you usually end up traveling for more than one hour. Rent a scooter will definitely make you avoid this waste of time. Finally, the most important is that you get a real freedom with your bike. You can actually go anywhere anytime with no constraints. 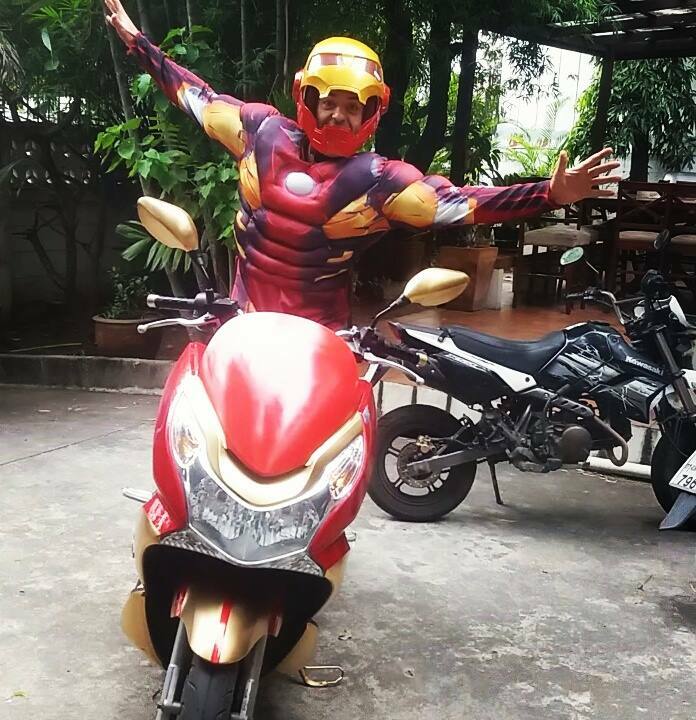 Need to do some shopping, move somewhere during weekend, go to a cinema, go visit a friend or do some sport, jump on your scooter and arrive in few minutes. This may not appear important at the beginning but once you’ve tasted it, you won’t be able to live without a motorbike in Bangkok.